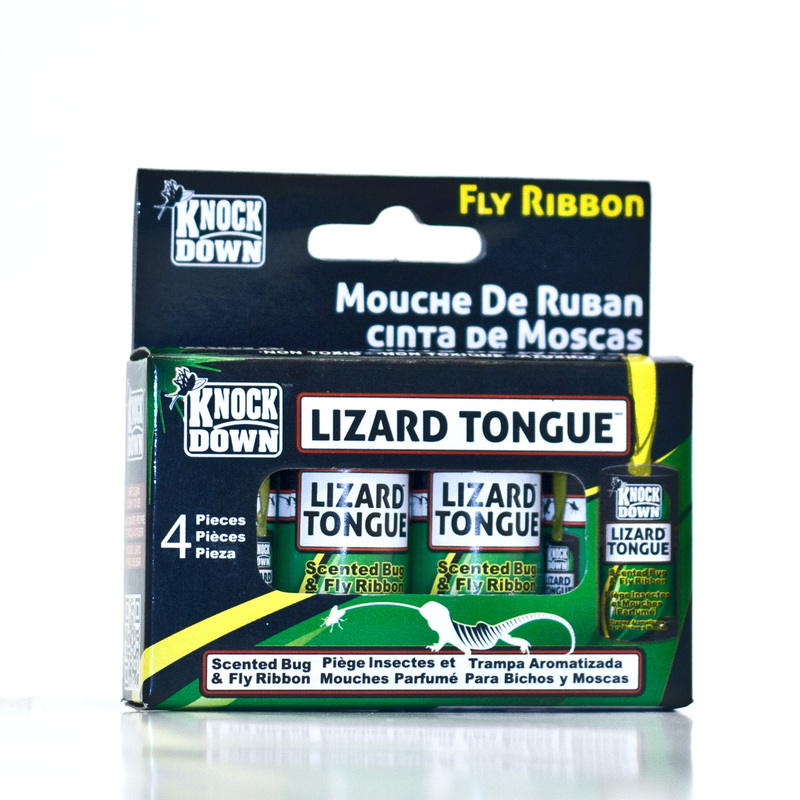 KD0505 – KNOCK DOWN – LIZARD TONGUE – KUUS Inc.
Not your everyday fly ribbon! 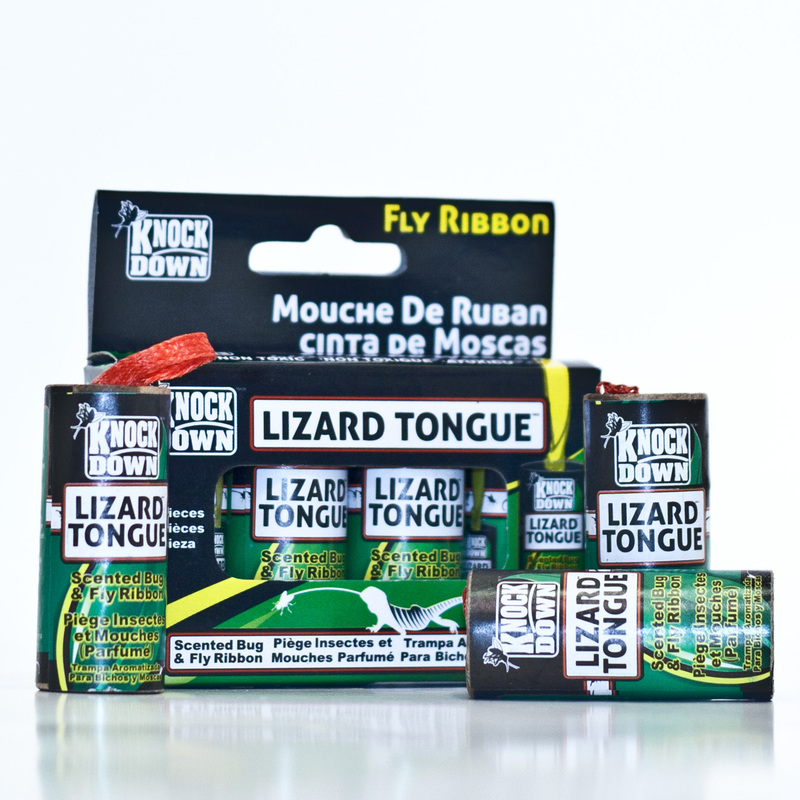 Specially scented fly paper to catch MORE insects! Good for up to three months once opened. Indoor/Outdoor, no vapours, non-toxic.